Brown, P. L. (2007). In the classroom, a new focus on quieting the mind. The New York Times. Available from http://www.nytimes.com/2007/06/16/us/16mindful.html . Center for Mindfulness. (2009). University of Massachusetts Medical School. http://www.umassmed.edu/cfm/index.aspx. Centre for Mindfulness Research and Practice. (2009). University of Wales, Bangor. http://www.bangor.ac.uk/mindfulness. Mahr K. (2007). ADHD kids can get better. Time, 12/11/07. Downloaded from http://www.time.com/time/health/article/0,8599,1683069,00.html on July 7, 2008. Singh, N. N., Singh, A. N., Lancioni, G. E., Singh, J., Winton, A. S. W. & Adkins, A. D. (2009). Mindfulness training for parents and their children with ADHD increases children’s compliance. 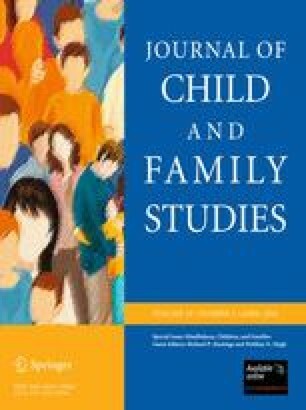 Journal of Child and Family Studies (published online 26/03/09). doi: 10.1007/s10826-009-9272-z. Suttie, J. (2007). Mindful kids, peaceful schools. Greater Good, Summer,4(1) 28–31. Available from http://greatergood.berkeley.edu/greatergood/archive/2007summer/suttie.pdf.